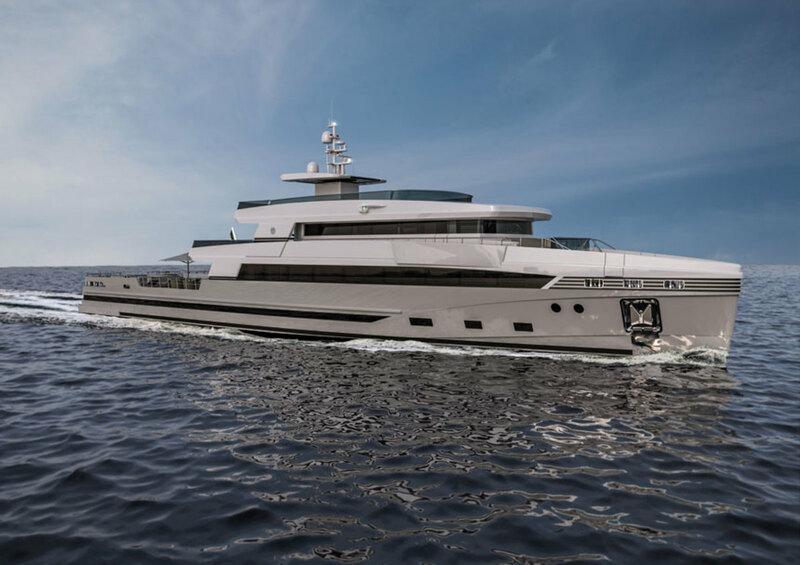 Rosetti Superyachts will use a machine-to-machine connection to control its yachts remotely. Adapting technology that was demonstrated on a commercial tugboat, Rosetti Superyachts is adapting remote-control navigation for use in yachting. The Rosetti Marino Group said in a statement that the remote control is based on a machine-to-machine system that allows the control of a vessel from land using the same controls found at the vessels’ helm. The Rosetti Marino Group’s research and development department is working to adapt the system being used on the tug Giano. Two Internet-encrypted tunnels allow direct connection between the vessel and the remote bridge without third-party servers. The system remotely controls Giano’s video system, navigation, propulsion and engine-room equipment.